The long awaited sequel to The Case Of The Missing Boyfriend: over 200,000 copies sold! CC is trapped by a job she no longer loves in an unfriendly city. So when her new boyfriend decides it’s time to sell up and move to the South of France, she decides in seconds to change her life. After all, who wouldn’t pick an azure sea, aperitifs and sunshine over a dreary commute and a rainy climate? She hadn’t expected a tumbledown farmhouse in the middle of nowhere. Or a motley assortment of surly builders, eccentric farmers and a resentful, terrifying neighbour – who happens to be her boyfriend’s aunt. Suddenly, CC’s dream of a place in the sun is looking more like a nightmare. 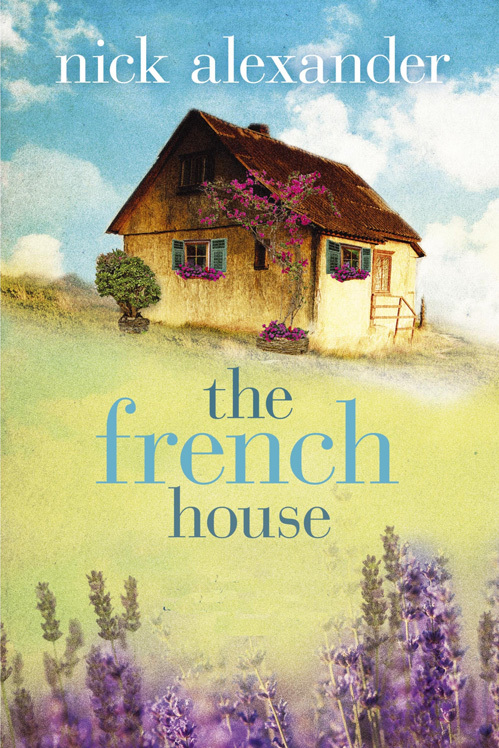 Does she have the courage to stick it out, and make a home of her French house? Links: Amazon.co.uk, Amazon.com, Apple, Kobo, Google Play.